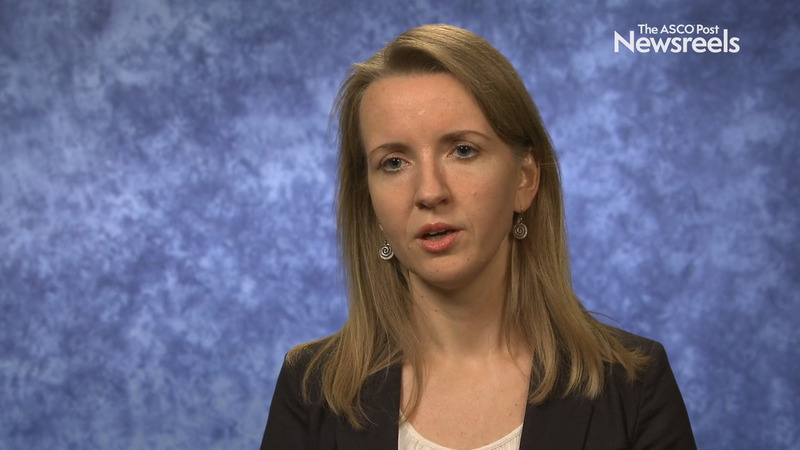 Silke Gillessen, MD, of Cantonal Hospital St. Gallen, discusses data from a phase III study on the incidence of hypocalcemia in patients with castration-resistant prostate cancer treated with denosumab. 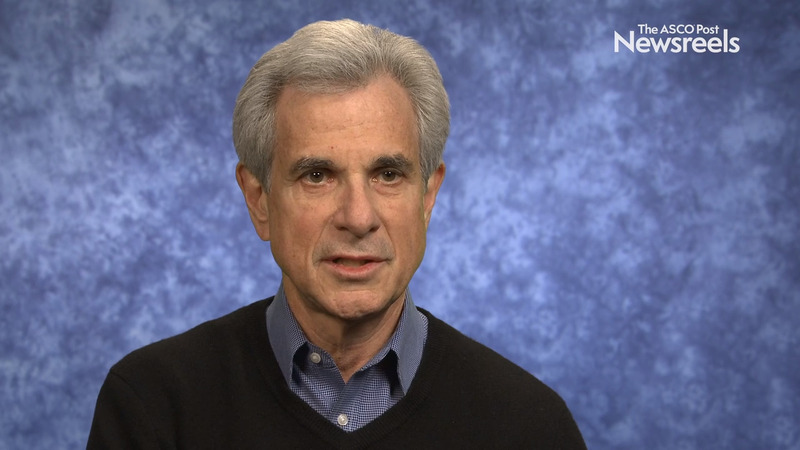 The trial was designed to assess prevention of symptomatic skeletal events with denosumab administered every 4 weeks vs every 12 weeks (Abstract 139). 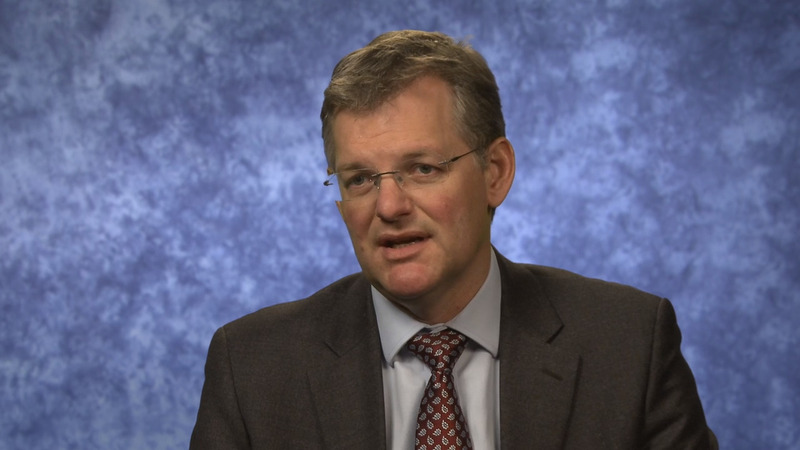 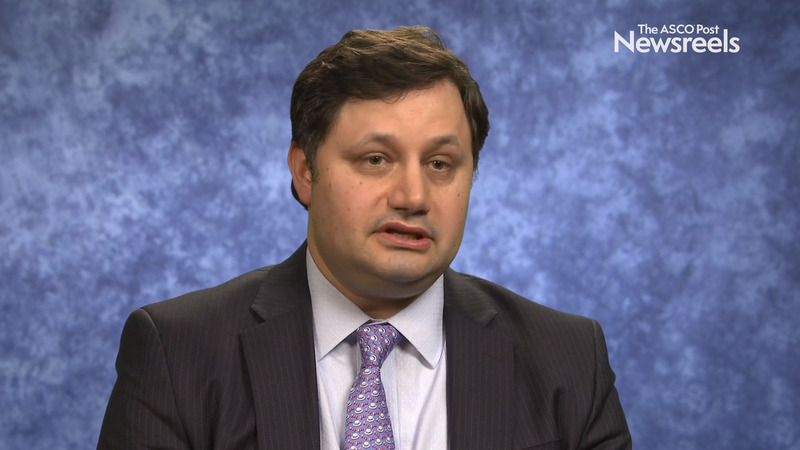 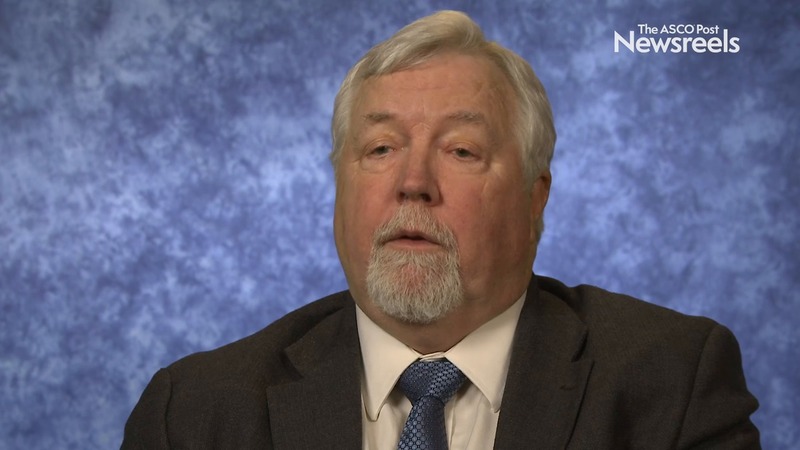 Craig R. Nichols, MD, on Testicular Cancer Cases: Should They Be Discussed With High-Volume Centers?